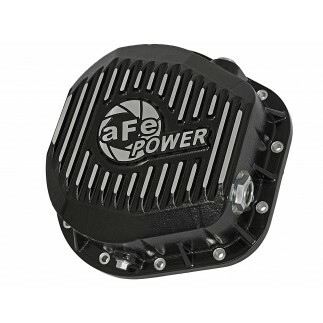 If you are looking to put your power to the pavement, you need our F3 Torque Converter. Torque converters are responsible for transferring engine power to the transmission. Single clutch OE torque converters can slip and increase transmission fluid temps. 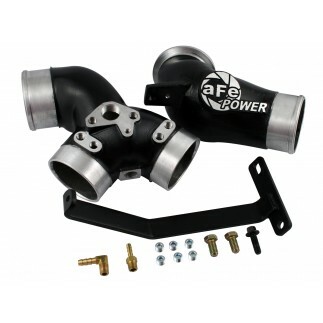 As you add engine performance parts like intakes, manifolds, etc. the factory torque converter's stall RPM rises thus reducing the available low RPM pulling power. This is where the F3 torque converter comes in. 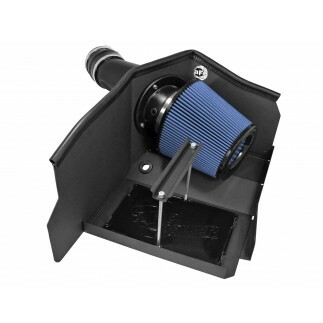 Installing the F3 torque converter will lower your stall speed to as low as 1,200RPM giving you the perfect range for diesel trucks up to 1,000hp. 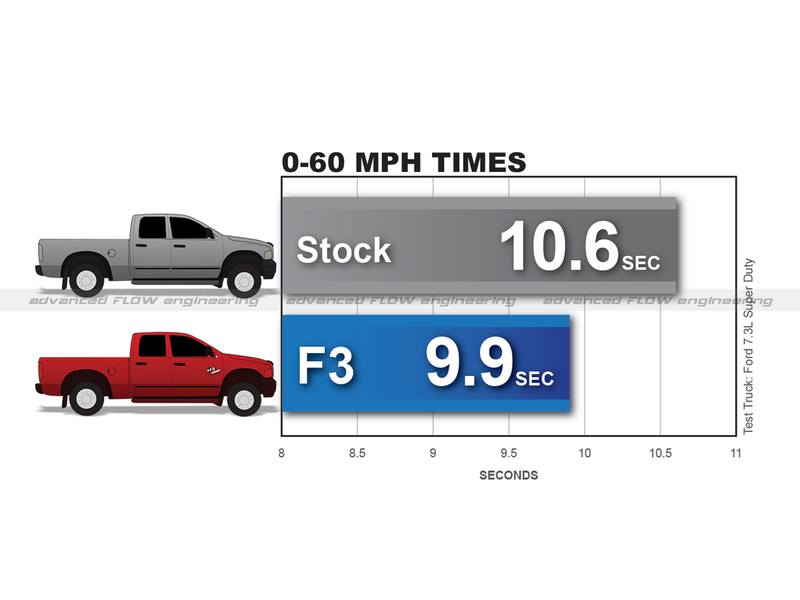 The results of using an F3 torque converter are improved 0-60mph times (by up to 1-second), increases in towing speeds, lower transmission fluid temperatures and a more satisfying driving experience. "I did not realize how much power was being lost prior to putting this on. In normal driving (empty truck), the acceleration improvement was very noticeable, especially when getting into 4th, 5th and 6th gears, it threw you into the back of the seat; shifts were nice and crisp. When towing my 10,000 lb. trailer, grades that in the past I could barely go 35-40 mph were now easily done at 50-55 mph." Stuart M.
The F3 Torque converters use a 3-clutch pack assembly which offers up to 3 times the torque capacity of the single clutch OE torque converter. 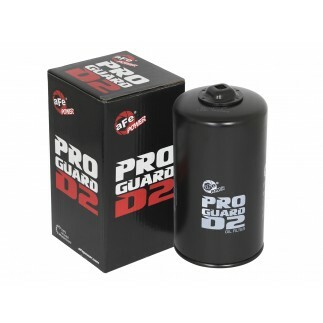 This allows crisper shifts in high gears, smoother power transmission and improved pulling power while reducing transmission fluid temperatures. Round clutch tips are used to optimize fit and clutch wear. A custom designed stator (with one-way sprag clutch) is used for torque multiplication to stall speed. F3 Converters come with Torrington thrust bearings for maximum strength replacing the stock OE plastic bushings. The billet steel front cover is used for increased strength and durability over the factory stamped steel cover. This Billet cover prevents converter ballooning (failure) that is common with OE converters under high torque conditions. The turbine fins are responsible for transferring the torque from the engine to the transmission. The F3 turbine fins are brazed for maximum strength even under the harshest conditions and high torque transfer. Damping Springs are used on the clutch assembly for a smooth power transition during acceleration, optimizing your available torque. The one-piece stamp forged steel lid uses reinforced ribs for structural support and ultra-high torque capacity. The F3 torque converter comes with a limited lifetime warranty. It is recommended to have this product installed by a qualified professional. 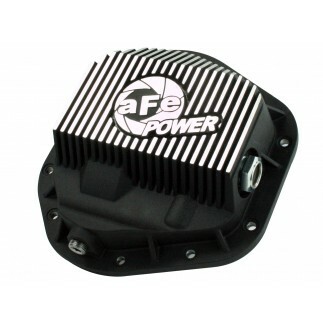 This is a replacement for the 4-stud torque converter only.